A Church for you and your family! People worship and receive a blessing in many different ways. 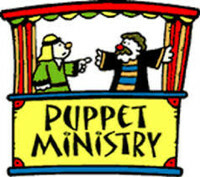 The Expressive Worship/Drama and Puppet Team tries to meet that need. People laugh, cry, and worship as they watch this ministry. The members receive a blessing while they are practicing and performing. 7th grade - Adult. The expressive worship team shows another way of expressing God’s love through song as they work together on challenging motions and signs. The drama team is for SCBC members of all ages. It gives you an opportunity to learn how to share the gospel through a play/musical at Christmas, Easter and other occasions. 7th grade – Adult. 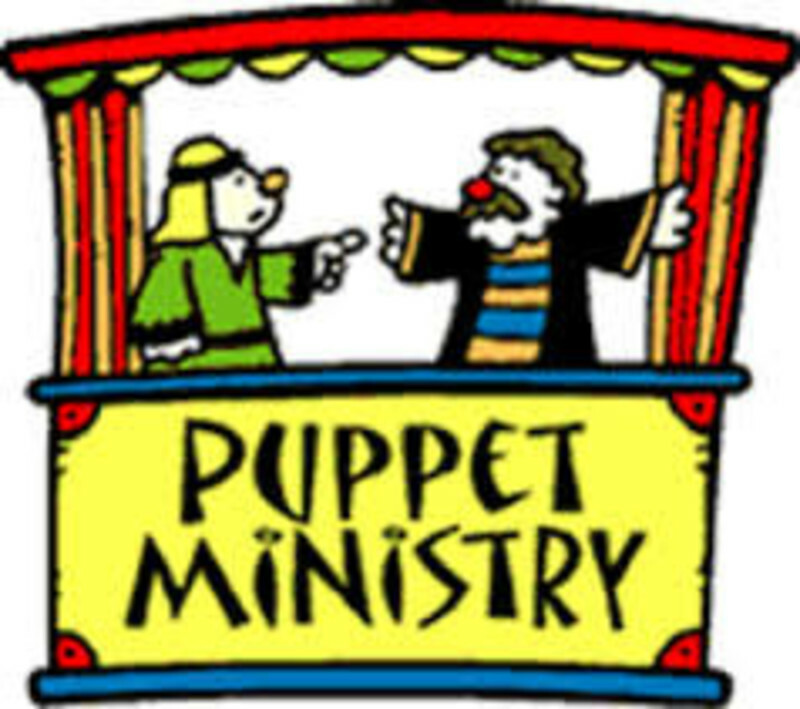 While on the team you learn how to set up and tear down the puppet stage, how to work a puppet, learning performance songs, and how to get a puppet program together. You’ll have an opportunity to make a person laugh while sharing God’s love. Don't hesitate to contact any of these leaders if you feel the need to serve in one of the ministry positions!